We are currently phasing in our full-programme over the coming weeks, please refer to our Facebook page for update on hours. Thank you! 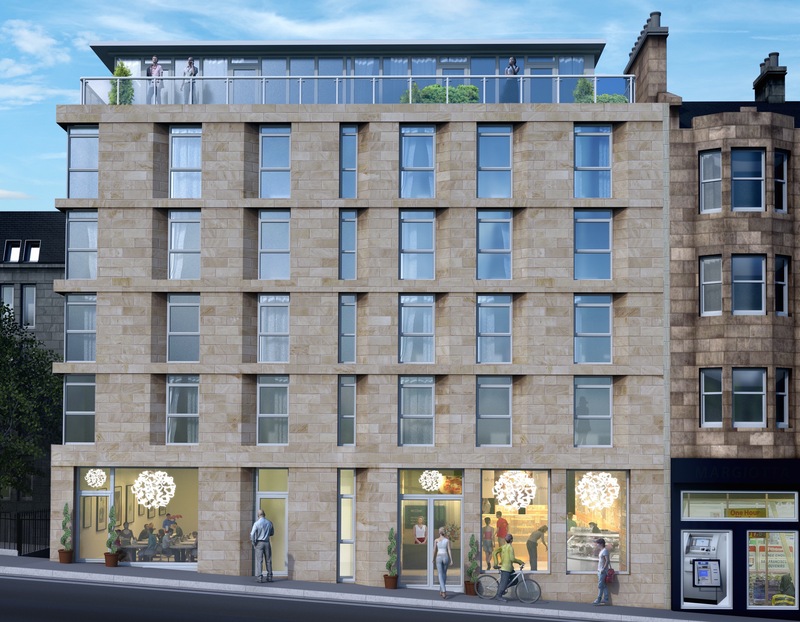 One20 is an exciting brand new food and wine venue and concept located at 120 Dundas Street in the heart of New Town which is within the city centre of Edinburgh, Scotland’s capital. The first-phase about to open is an upmarket wine-café which will be open seven days per week from early till late, and the second phase will offer a luxury food and wine boutique. All very much in Continental style, the wine-café will offer informal light-dining throughout each day together with an excellent selection of food, wines and drinks. Exciting and regular events and classes will also feature within our ongoing offer. Following several years of extensive research and development we are bringing some new and exquisite names and suppliers to Edinburgh and Scotland. Our motto is ‘If we don’t love the product we simply don’t offer it’.